Why do Manual Testers Still Exist? In the April 28th edition of the Sauce Labs blog, Joe Nolan ( @JoeSolobx ) Mobile QA Team Manager and founder of the DC Software QA and Testing Meetup posted an article, "Why is Manual QA Still So Prevalent?" In the article, Joe argues, "With the importance of catching bugs early, and the ability to automate all testing, why do companies and projects resist the investment in [Continuous Integration] and test automation?" and talks about an "automation first" strategy, building automation as the product is being built. The QA Analyst has trouble committing the time to learn automation, doesn't know where to start learning, and not given a chance to apply knowledge once learned. I agree with these points, especially the last one. After a long career as a Manual QA Engineer and a newly minted one as an Automation Developer, I don't know how I would have been able to manage in my new role -- although I was decade ago -- had I not finished grad school for software engineering. 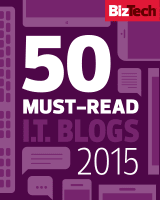 My problem with the article is that I believe a manual tester should never be obsolete! STAR East is streaming their software testing conference for Free! Can't attend next week's excellent software testing conference, STAR East, in Orlando, Florida? STAR East will be live streaming their Wednesday May 4th and Thursday May 5th session (8:30 am to 5:30 pm) for Free! How would we set these fields? Elemental Selenium code examples are being written in Java! 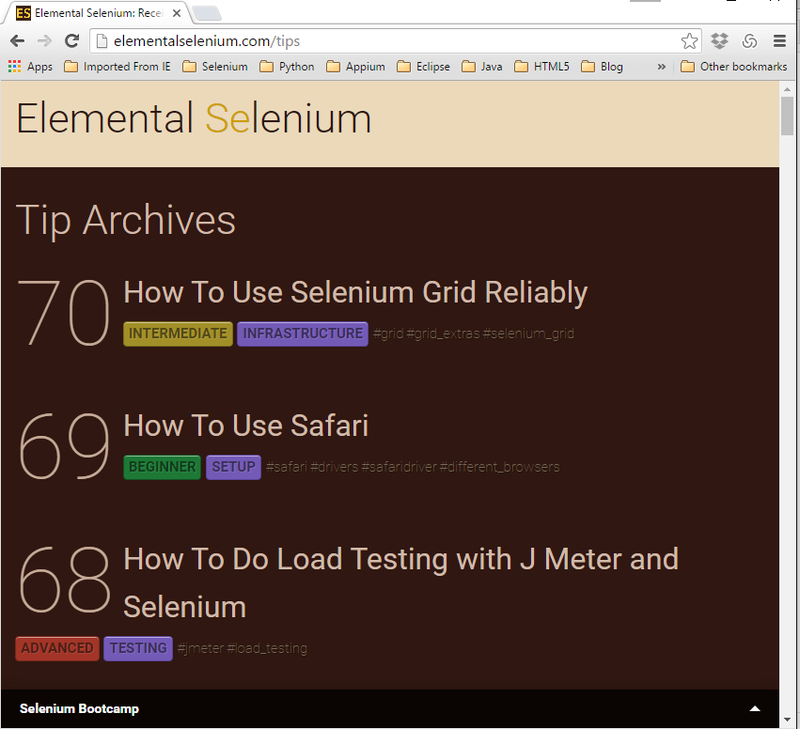 I love reading Elemental Selenium, automation development tips written by Dave Haeffner -- who I have written about in this blog. 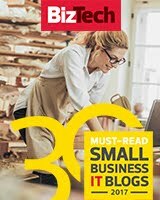 Archive of Dave's Weekly Newsletter of Automation Tips! The only problem has been that Dave's language of choice for the code examples is in Ruby. Since I only have been just getting back into coding, I have had difficulty converting the code into Java, what I am using on the workplace. There is hope! 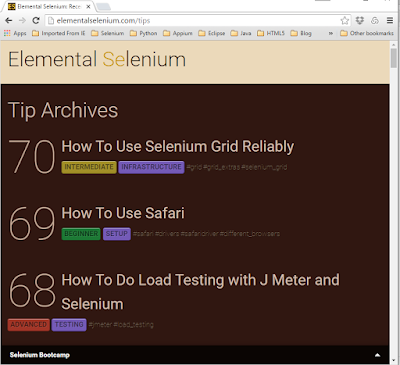 If you take a look on Dave's ( @TourDeDave ) GitHub site, you can find the corresponding Elemental Selenium Tips source code. "Are you a manual tester? Are you attempting to switch careers in the software industry? Are you trying to break into automation development? In this article, I will outline how I made the transition from being a manual quality assurance engineer—a technical position that deals with next to no actual coding—to an automated testing position, where I am programming in Selenium and Java daily. "This transition didn't come overnight. It took years to lay the groundwork for this career shift. Because I found the transition difficult, I'd like to share some pointers with other software testers who are in a similar situation in order to make their career shift easier than mine was".